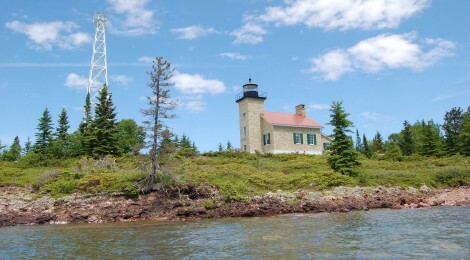 Copper Harbor is located at the tip of the Upper Peninsula’s Keweenaw Peninsula, the northernmost point on Michigan’s mainland. 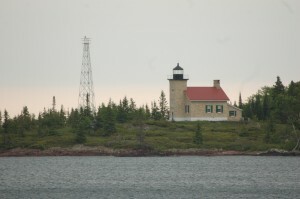 The Copper Harbor Lighthouse has stood guard here since 1866 (earlier lights here date back to the 1840s), and was an important navigational aid as shipping traffic increased with the discovery and mining of copper in the area. The lighthouse is currently a part of Fort Wilkins State Park, and while boat tours out to the point had been available in years past they are currently not being offered while the state searches for a third party vendor to take over those operations. 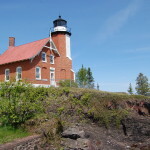 We recently kayaked out to this Lake Superior beacon while visiting the area, and finally got to visit this historic structure up close after years of viewing it from the small park across from the fort. 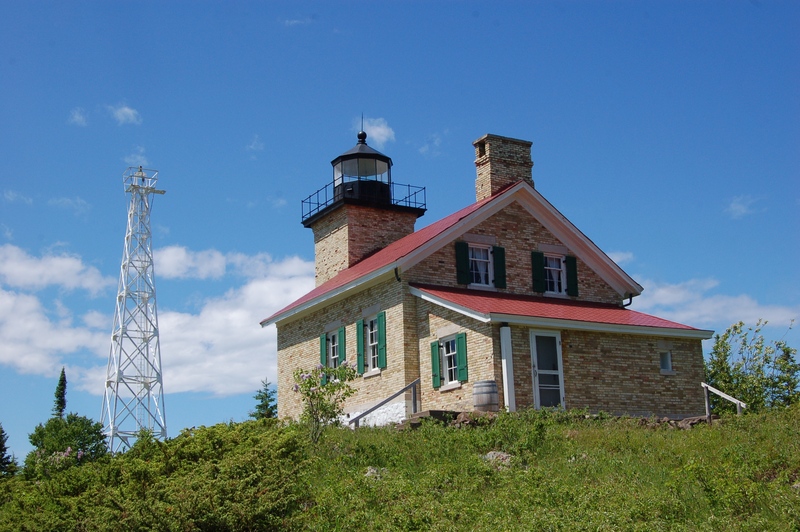 The Copper Harbor Lighthouse is one of a handful of “schoolhouse lights” that went into service in the 1860s, all sharing a similar design that somewhat resembles an old schoolhouse. 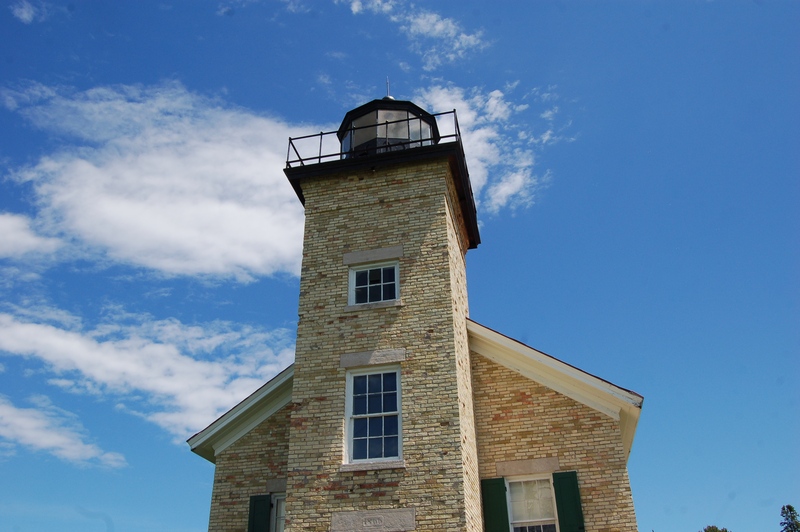 Other examples of this style include the Ontonagon Lighthouse, Gull Rock Lighthouse, Huron Islands Lighthouse, Granite Island Lighthouse, Sand Point (Escanaba) Lighthouse and more. 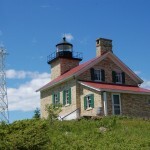 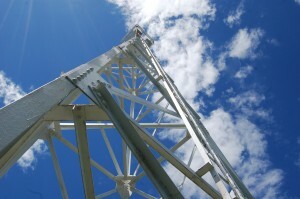 The lighthouse is made of brick and its square tower is more than 40 feet tall. In 1933 the Copper Harbor Lighthouse was decommissioned and the 62 foot tall white skeletal tower that still stands next to it took over as a navigational aid. 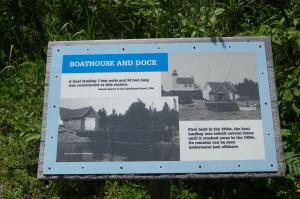 The informational signs near the lighthouse give more background on the history of the area. 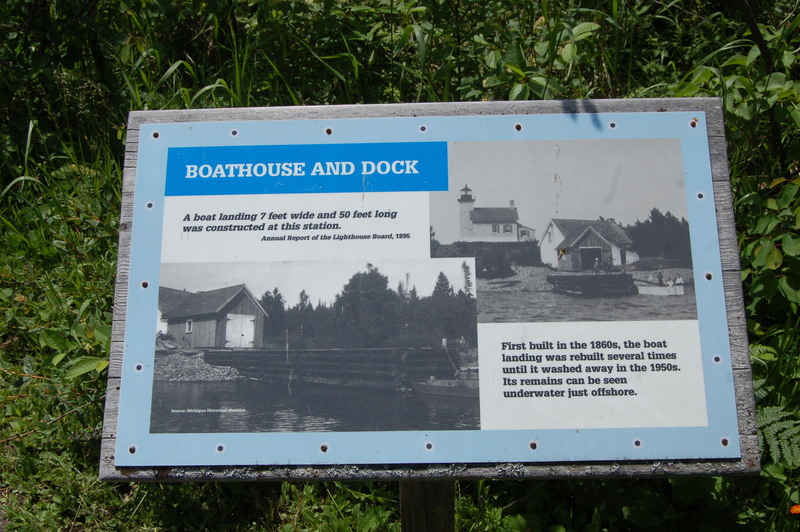 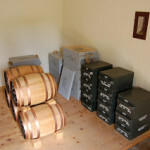 Here you can learn about the demand for shipping, shipwrecks, the range lights, where the boathouse and dock used to be, where the 1848 lighthouse was located and what it looked like, and more. 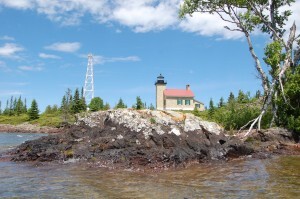 The best views of this lighthouse from the mainland come from the parking area off of US-41 next to Fanny Hooe Creek and across from Fort Wilkins (called Astor Shipwreck Park on the map below). The range lights can be found on the other side of the creek – feel free to take photographs of them, but be respectful as the rear range is sometimes used as housing for park staff. 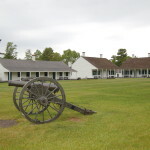 Be sure to check out our list of Things to See and Do in Copper Harbor as well as our list of 26 sites to visit at the Keweenaw National Historic Park.